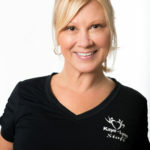 Jackie Lynn – Founder-Director of Kaye-Lynne Dance Studio established in 1955. Miss Lynn has taught thousands of children in all forms of dance throughout her career. She has given her pupils knowledge, confidence, self-respect and a positive feeling in the world of dance. Robin Kaye – Robin Kaye, a graduate of JP Stevens High School – 1980, is the co-owner and Director of Kaye-Lynn Dance Studios which is a professional, non-recital dance studio, with over fifty years of family-run dance training located in Edison & East Brunswick. Robin is the Director-Choreographer of the award winning Encore Ensemble Dance Company, established in 1983. 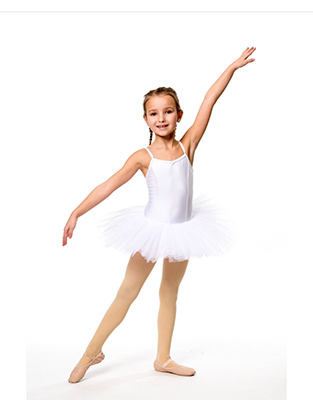 Her goal has always been to provide parents and children with the best dance education under the guidance and knowledge of her highly trained, professional staff and teachers. 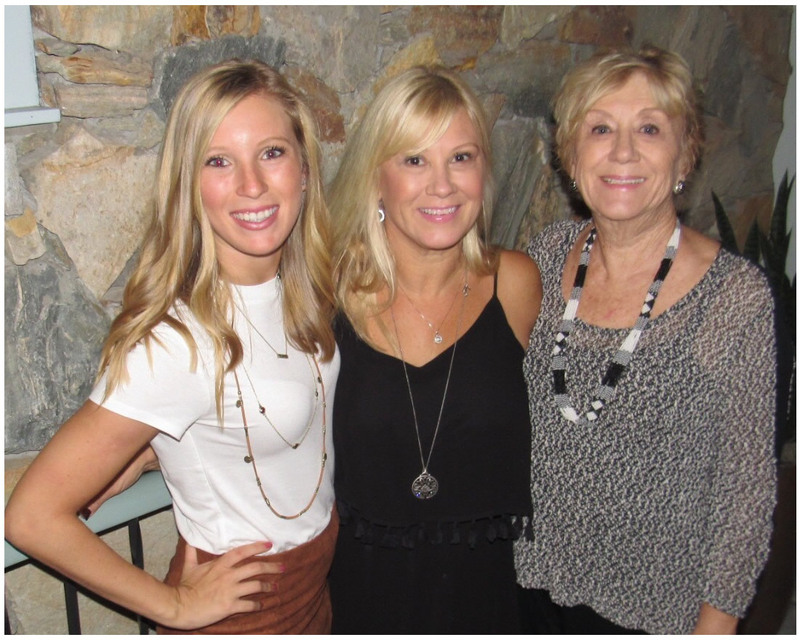 Jasi Lynn – The third generation teacher. Jasi has studied dance under the direction of her grandmother and mother since she was three. Jasi in now following in the footsteps and passing along her love and passion of teaching and dance. 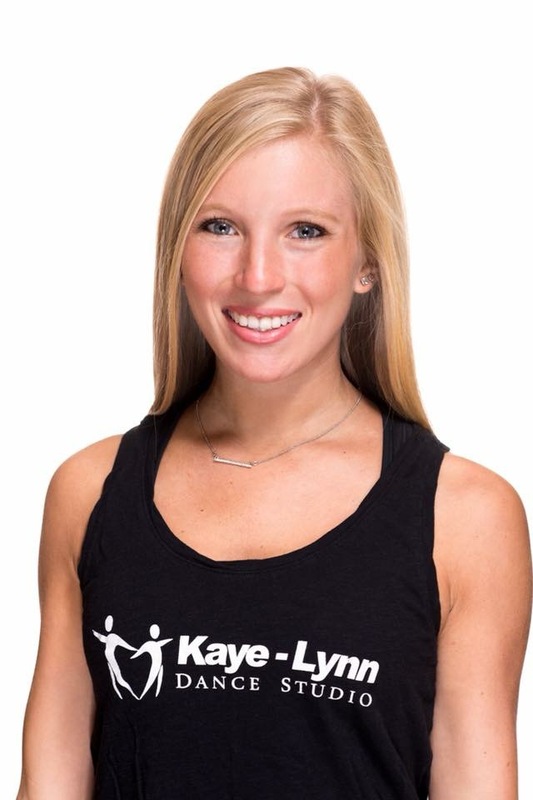 Miss Julie started dancing with Kaye-Lynn Dance Studio at the age of 3. She was member of the New Jersey Dance Theater Guild Ballet Company for 10 years in which she performed in many dance productions including the annual production of the Nutcracker. Taylor graduated from Montclair State University with a Bachelor’s degree in Public Health and a minor in dance. Taylor has been dancing since the age of four, and performed in the Macy’s Thanksgiving Day Parade in 2005. She was a competition dancer for over 10 years, and has attended dance conventions including Company Dance, The Pulse, Monsters of Hip hop, Tap City, and The Big Apple Tap Festival. Taylor’s favorite style of dance is tap, but she is also trained in ballet, modern, theater, contemporary/lyrical, hip hop and jazz. She was the dance captain of Montclair State Dance Company and loves to teach! Jessica has been dancing since the age of three. She comes from a strong background in both dance and gymnastics. She was a competitive dancer and cheerleader through her school aged years. Jessica has an MSW from University of Southern California. She strives to share her love of dance to children of all ages. Rebecca Feldman is currently a student at Rutgers University, Mason Gross School of the Arts where she is studying to earn her BFA/EdM degree in Dance Education. This past year she graduated from Howell High Schools’ performing arts program, FPAC. Since she was young, she’s attended multiple intensives such as NYCDA, 24Seven, Jump, and the Pulse. For the majority of her multiple years training in dance, she focused on ballet, pointe, modern, contemporary and jazz, with still training in her other classes which were hip hop and tap. Last summer she attended Mason Gross’ summer intensive on a scholarship from the School Of The Arts. Rebecca wants to continue to help students grow as both dancers and people in and out of the classroom! Ally is a senior at West Chester University and has spent the last year as the captain of the nationally ranked West Chester University Dance Team. She has been dancing for 18 years, competing for 14, and is trained in all forms of dance, but especially enjoys hip-hop and contemporary. The highlight of her dance career so far was placing 3rd in the nation at UDA Nationals in Orlando, Florida with the West Chester Dance Team, a student run organization. When she isn’t performing and competing with the WCU Dance Team, she loves teaching and choreographing hip-hop, lyrical, jazz and contemporary. Her goal is to continue to inspire young dancers to find their passion for dance. When she is finished with college, she would like to pursue a career as an NBA or NFL dancer. Born and raised at the Jersey Shore, MaryAlice Crelin began dancing at the late age of ten-years-old. Since then, her training has molded her for the competitive, commercial, concert, and theater worlds. My name is Kristin Gerhab. 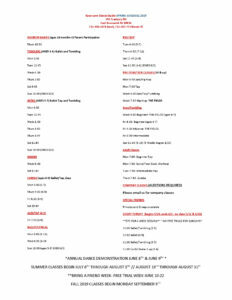 I started at Kaye-Lynn dance studio back in 1988 when i was 3 and became part of their competition team at age 7. I started assisting for the studio when i was 14 and became a teacher at the age of 16 and never stopped. I graduated from Montclair State University with a B.F.A in dance in 2007. I was a background dancer in 2002 and 2005 i performed in London as well. I have taught all ages from 3-adults. I currently teach for the competition team and adults. I am capable of teaching ballet, tap, jazz, lyrical, modern, hip hop and Zumba. Kaye-Lynn dance studio is not just a dance studio, its a family and once you are a part of it, you never leave! BrieAnna Serafin is a current student at Rutgers University- Mason Gross School of the Arts where she is pursuing her BFA/EdM degree in Dance Education. She graduated from the OCVTS Performing Arts Academy in Lakehurst, NJ where she was a dance major studying in the styles of ballet, modern, and jazz. She also trained for 15 years at Dance Concepts Dance Studio under the direction of Jill Kamback where she trained in ballet, tap, jazz, contemporary, hip hop and pointe. This past summer she trained and interned with Klassic Contemporary Ballet Company under the direction of Kimberly D. Landle in Philadelphia and recently performed with The company in the 2018 Philadelphia Fringe Arts Festival. 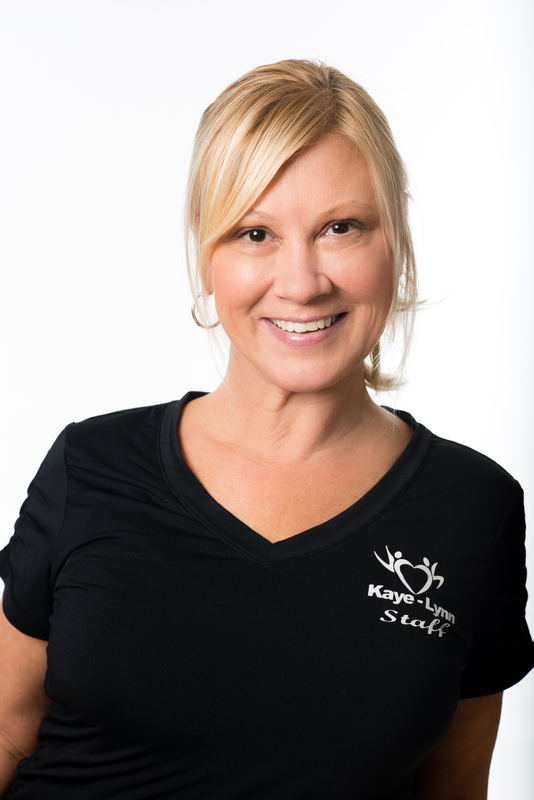 Nancy has been an accomplished teacher and choreographer with Kaye-Lynn Dance Studio for over 10 years. She attended Montclair State University with a minor in dance and was a member of the NY Knicks City Dancers! Most recently she has performed and choreographed throughout the states and overseas with Defected Records in the UK. A New Jersey native, Miss Jenny grew up dancing at Maureen’s Danceworks studying ballet, jazz, tap, lyrical and pointe. She competed with their competition team Par Excellence for 10 years performing and attending a variety of conventions each year including The Pulse. 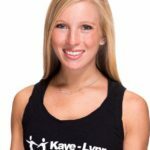 Rachel Stanislawczyk began her dance training at Kaye Lynn Dance Studio! From there, Rachel became a plus student at American Repertory Ballet’s Princeton Ballet School. She continued her studies at the Middlesex County School of Performing Arts where she performed in several works by Cleo Mack. This spring, Rachel graduated with a BFA in Dance and Choreography from Virginia Commonwealth University. She is a proud recipient of VCU’s Academic Achievement Award, the VCU Arts Dean’s Renewable Scholarship, and the VCU Dance Department’s Outstanding Service Award. Heather Favretto obtained her BFA in Dance from Mason Gross School of Arts at Rutgers University. She is the founder and co-artistic director of Glitterati. Her choreography has been presented at DTW’s performance lab, H.T. Chen’s NewSteps Series, Hatch, Triskelion Arts Center, NJPAC’s Dance Jam, Rutgers University, Connecticut College, The Outlet Project and at several concerts in and around the greater New York area.